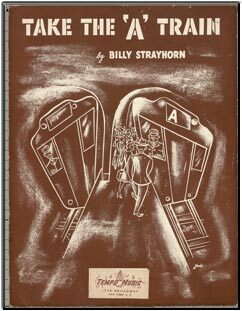 Take the “A” Train (Billy Strayhorn) – Duke Ellington and his Orchestra introduced Strayhorn’s song in 1941. 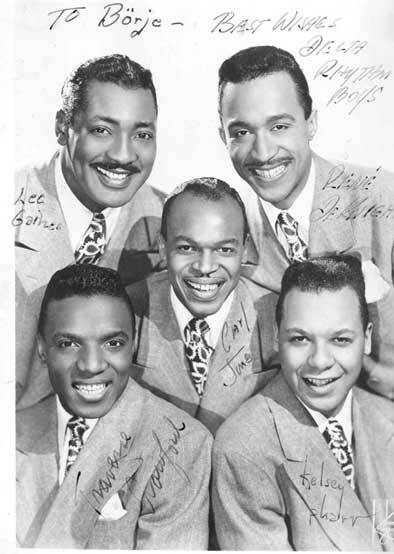 It was a hit that summer, charting for seven weeks and reaching #11 according to jazzstandards.com, and also in 1943. At the end of 1940 a long-running negotiation between the radio networks and the American Society of Composers, Authors and Publishers (ASCAP) regarding increases in licensing fees reached a crisis. 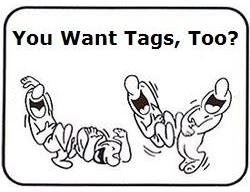 The radio stations refused to increase their music broadcasting payments to ASCAP and, during a 10-month period in 1941, ASCAP members could not broadcast their songs on the radio. At the time, that was tantamount to banning all popular music from radio and was a disastrous situation for Duke Ellington, who, as a member of ASCAP, virtually lost his repertoire. 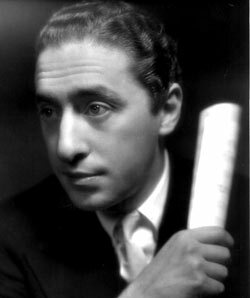 He needed radio broadcasts to promote record sales in order to pay his orchestra’s salaries, but, as of January 1, 1941, his music was banned from the radio. 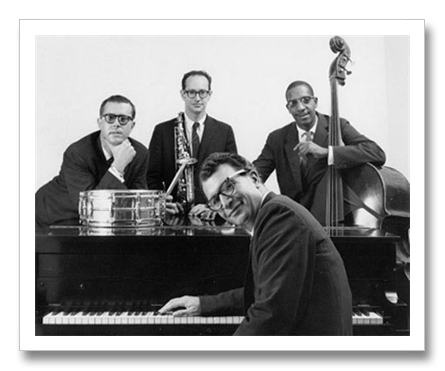 He turned to Strayhorn and son Mercer, who were not ASCAP members, for a new set of songs. 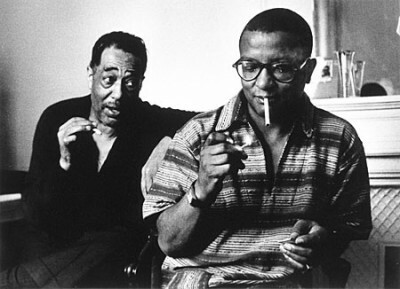 The young composers took full advantage of this unanticipated opportunity to write for the Ellington Orchestra; within a few days Strayhorn produced songs that included “Take the ‘A’ Train, “Chelsea Bridge” and “Daydream”, and Mercer wrote “Things Ain’t What They Used To Be” and “Blue Serge”. 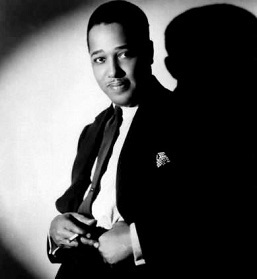 The prolific songwriting during this short period kept the Ellington Orchestra solvent during the radio ban. 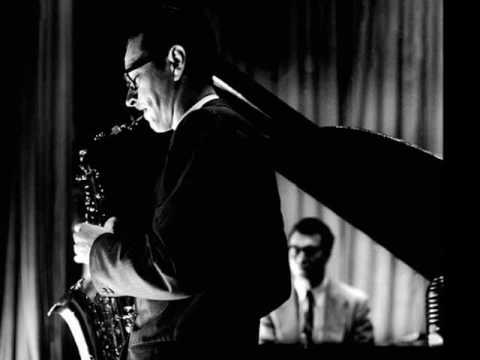 “Take the ‘A’ Train” was composed in 1938, after Ellington offered Strayhorn a job in his organization and gave him money to travel from Pittsburgh to New York City. Ellington wrote directions for Strayhorn to get to his house by subway, directions that began, “Take the A Train.” Strayhorn was a great fan of Fletcher Henderson’s arrangements. “One day, I was thinking about his style, the way he wrote for trumpets, trombones and saxophones, and I thought I would try something like that,” Strayhorn recalled in Stanley Dance’s The World Of Duke Ellington. The words sung here by Roche and a chorus are not those reportedly written by teenager Joya Sherrill and later adopted by Ellington for his vocalists. However, some of the lines are identical or nearly so. While many authorities claim Sherrill wrote the lyrics at age 17 in 1944, allmusic.com gives her birth date as 20 August 1924. Allaboutjazz.com and Wikipedia say she first worked with Ellington in 1942 (when she may have been 17) though neither mentions when her lyrics to A Train were written. * She became a member of the orchestra, as a vocalist in 1944. Side-stepping such complications, jazzstandards.com avoids mention of the lyrics entirely in their profile of the song. Oscar Peterson (1925-2007) gives a characteristically upbeat and energetic take on this jazz standard, whilst Michel Petrucciani (1962-1999) explores the material at greater length and with greater sobriety. The latter’s achievements seem all the more remarkable when one considers the severe physical handicap that his musical will and determination had to overcome. This performance provided the climax to a 25-minute medley which was broadcast live in 1994. ‘Take the A Train’ was written by Billy Strayhorn for the Duke Ellington Big Band in 1941. ASCAP credits only Billy Strayhorn as the songwriter. None of the sources that I’ve seen which credit Sherrill get her age correct for the claimed year of composition. They say she wrote the words at 17 in 1944, but she was born in 1924, and consequently would have turned 20 years old in 1944. 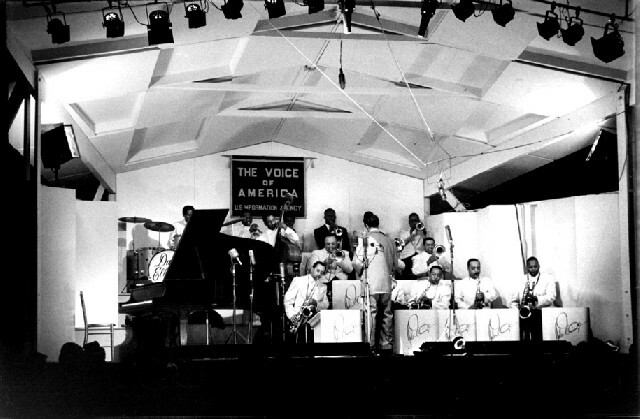 The recording of The Delta Rhythm Boys in a 1941 Soundie contains some of the same lines later used by Ellington. Although the first video above is dated 1942 by the provider, the short is dated 1941 by weirdwildrealm.com. I found no mention of the short at IMDb. 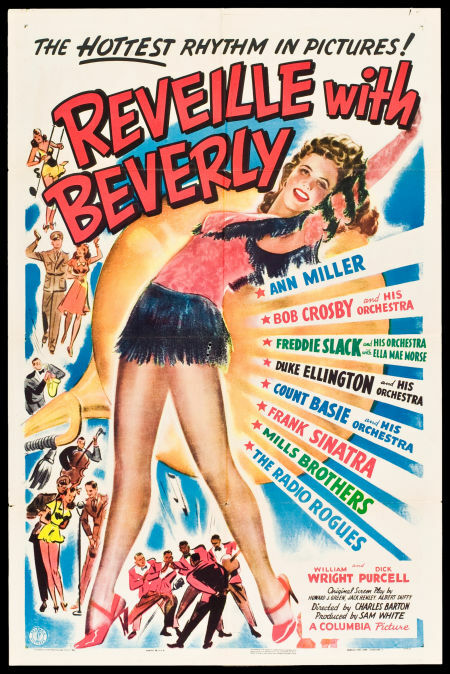 If she wrote the words in 1944 as many sources claim, how does one account for versions featuring some identical lines having been recorded in 1941 (by the Delta Rhythm Boys), and in 1943 (by Duke Ellington and his Orchestra in Reveille with Beverly)? If she wrote her version of the lyrics in 1942, 1941, or earlier why isn’t this confirmed by any of the sources I’ve seen? Some say she began working for Ellington in 1942, indicating only that she was employed briefly by Ellington during that year, yet providing no clue as to what her employment at that time entailed.